This Free Family Arts Day will include art projects using re-purposed materials to coincide with our summer recycling theme. 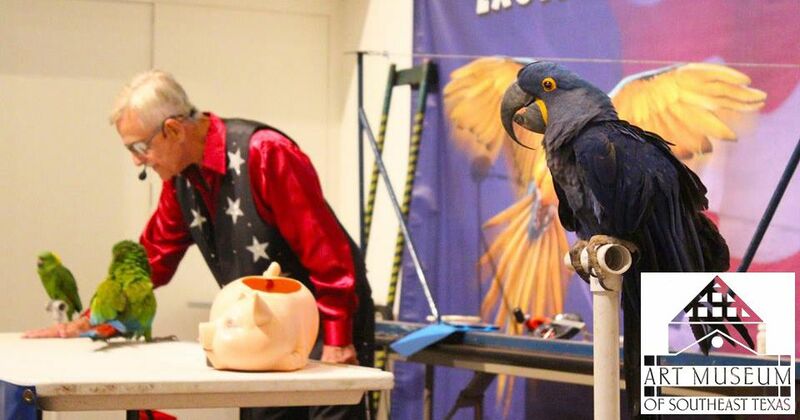 Sonny the Birdman and his parrots will be back with live performances at 11 a.m. and 12:30 p.m. Come get your face painted and enjoy snacks at the snack bar! Backpacks with school supplies will be given away throughout the day!